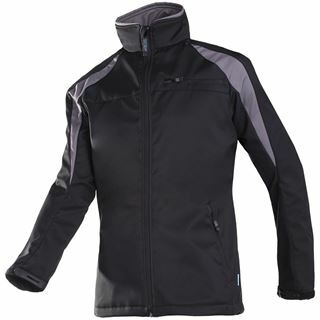 The word corporate usually refers to a large organisation which has many employees. 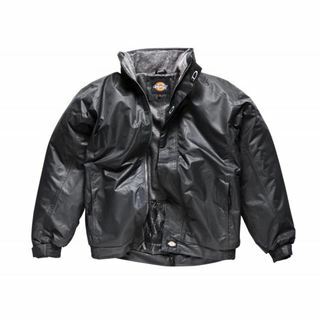 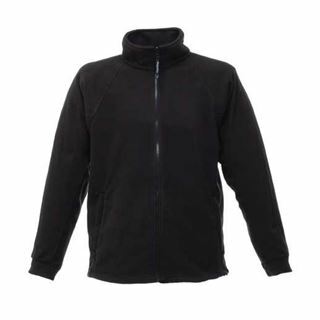 As such, our corporate wear jacket section is designed to have a focus on presentation and uniformity. 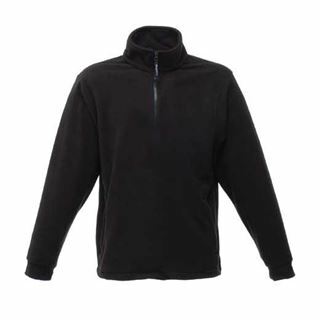 This range stocks a range which we deemed to meet the requirements for corporate wear. 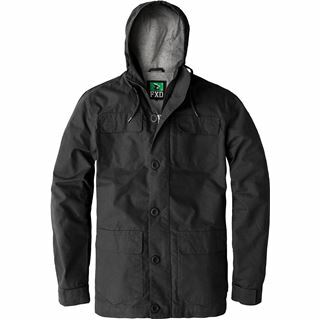 Despite this range not having much in the way of safety accreditations i.e. 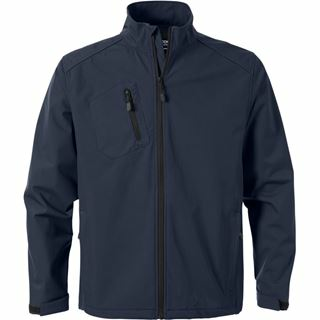 fire retardancy or arc flash resistance, there is still plenty to take in with this comfortable, warm and undisputedly dapper selection. 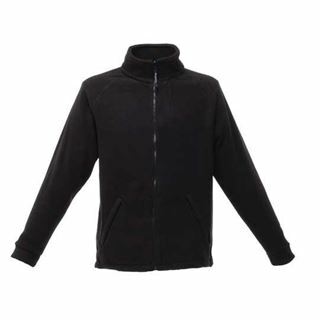 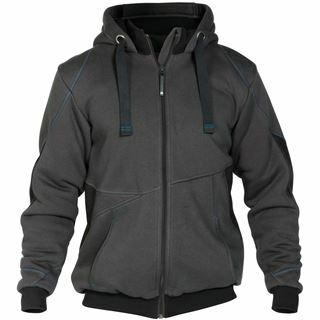 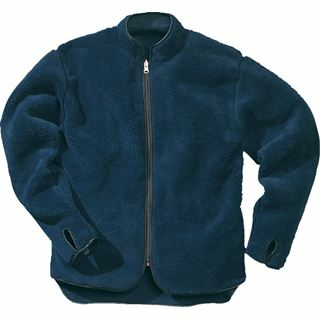 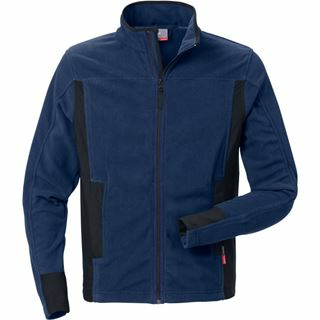 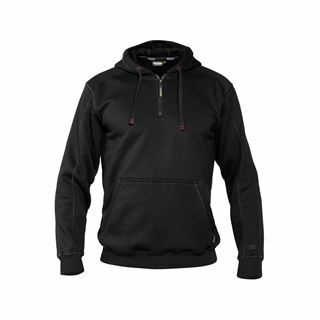 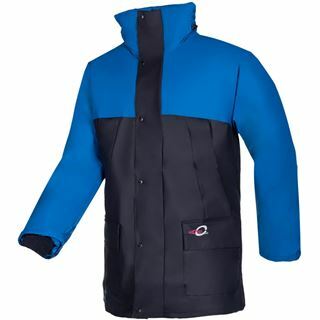 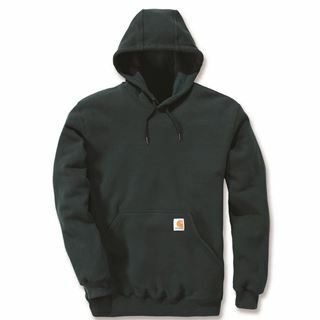 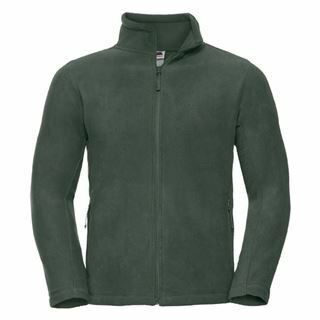 Sioen Dynamic Tortolas 443Z Men's Fleece Jacket.